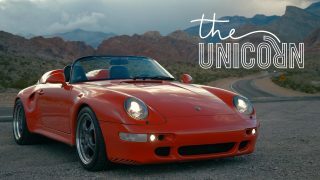 This video about the 356 inspired me to buy a 1962 356b just recently. Wow! 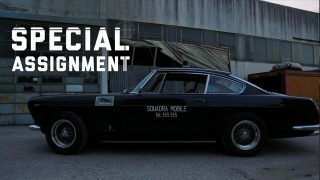 This is why I love Petrolicious. I watched this over and over. A great tribute to Porsche and their owners. 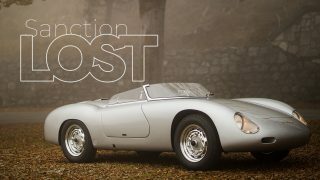 Fabulous story about a terrific little 356. I’m also available for Blue’s Birthday Party… just sayin’. Wondering whether I can run a 356 as my daily driver now?! This guy is a real lemon … luckily his 356 isn’t! This is great!!!! Wow! Thanks so much for the movie and all of your help bringing Blu home. 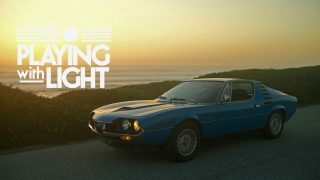 Awesome video, awesome car, awesome story. 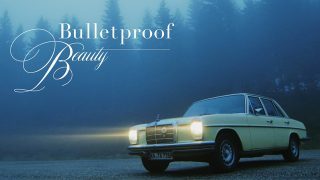 I just love to hear ownership stories like this, and what a great-looking car, too. Very glad to hear he got it back after the theft. 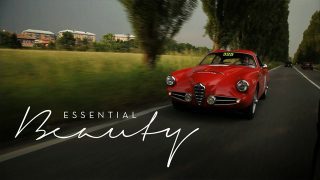 Another great video on Petrolicious. I love the idea of a big party to celebrate the Blue’s 50 Birthday. 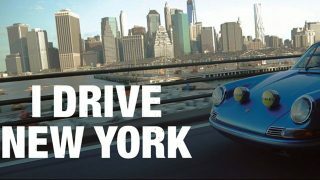 I am planning to get my ’66 Porsche 912 restored in time for it’s 50th, celebrated by a drive to Pittsburgh for the Pittsburgh Vintage Grand Prix. Thats just awesome. I wish to do the same with my classic one day. I really admire people who go out and put miles on their cars – not keep them locked up. What a great story… Guy your father was a man of good taste, I’m sure he would be pleased that you’re still running and enjoying the car. 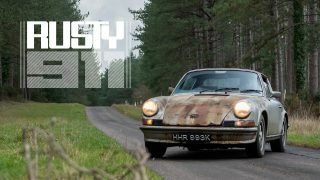 Wow, what a story and what a car, probably not a better advert for Porsche ownership. So pleased it was found after the recent theft.